Jim Antal is a denominational leader, activist, and public theologian. He serves as the national spokesperson on climate change for the United Church of Christ. Yale Divinity School recently honored Antal with the William Sloane Coffin Award for Peace and Justice, in recognition of his lifelong advocacy for nuclear disarmament, racial justice, Middle East Peace, and climate change activism. 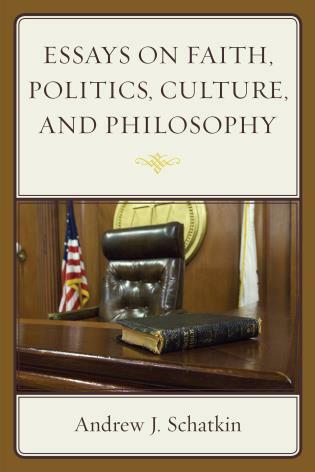 From the Foreword: This book is written with unusual authority, because for as long as there has been a serious climate movement in the United States, Jim Antal has been at the forefront. I have stood with him at a hundred demonstrations, languished with him in jail, sweated next to him in paddy wagons. I have listened to him preach the powerful good news—and bad news—about the energy and climate crises from pulpit after pulpit. And I’ve watched as his cheerful, insistent, relentlessly loving approach has allowed so many Americans to join in this fight. He is on the short list of heroes who have given their all. If you ever meet Jim Antal, your first thought will be, ‘This man has the energy of a dozen people wrapped up in one body.’ You’ll see his brilliance, his enthusiasm, his focus, and his resilient determination. You’ll also see his faith. You’ll sense all of these qualities in Climate Church, Climate World. You will be drawn from well-written page to page, until you have to put the book down and join the movement to . . . quite literally . . . save the world. On top of being brilliant, energetic, and inspiring, Jim Antal is, in my opinion, 100% right, and his message is prophetic in the truest sense. Even more than an environmental problem, climate change is humanity's greatest collective moral crisis, and no one understands that better than Reverend Jim Antal. He's borne witness to its test of our resolve from pulpits, in paddy wagons, and now through this book, which offers recipes for hope (and prescriptions for action) on every page. 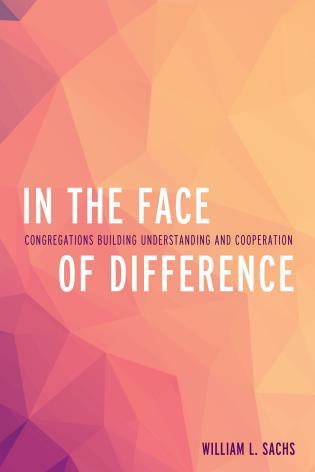 To people of faith—lay or clergy—who are seeking ways to engage on this great global challenge: Here is your guide. Jim Antal shows how the church can engage the urgent moral crisis of climate change. This book will inspire both the courage and conviction people of faith need to provide the leadership necessary to realise God’s dream of a just world in which humanity is reconciled to all of creation. This is the book for which we have been waiting concerning the climate crisis. It is clear: the time for ambiguity is long since past. It is bold: deeply rooted boldness is required to counter the forceful ideology of the fossil fuel lobby. 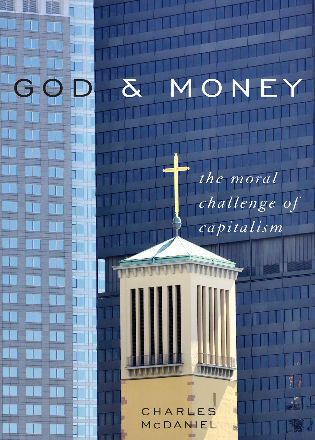 It is institutionally realistic: this is no generic moral appeal, but a bid to the church to take up its primal mission. 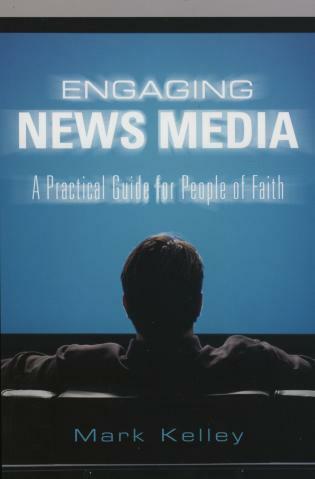 It is practical: it anticipates active ways for pastors and churches to get to it. This is a welcome must read. Jim Antal’s leadership and religious witness is legendary, and so is the power and beauty of his voice. 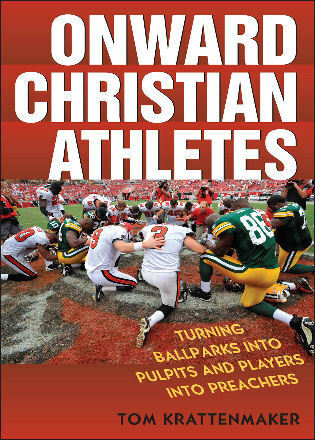 This book will give you the courage, conviction, and practical tools you will need to be part of this movement! Antal argues that climate injustice is a force that amplifies every other social injustice, and that without a whole and restored earth we won’t achieve a whole and restorative society. 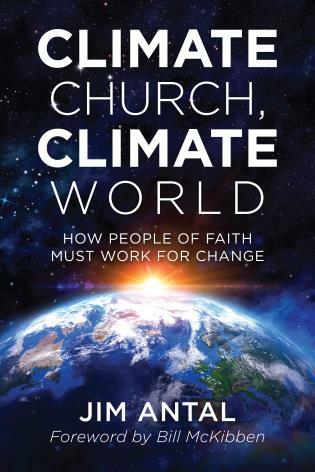 In urging the church to more deeply consider its obligation in calling society to action, this book will help Christians, both congregationally and individually, act in response to climate change and maintain an outlook of Christ-centered hope while doing so. Jim Antal is among the most knowledgeable and passionate advocates of creation care, and he captures the complete story in Climate Church, Climate World. Climate Church, Climate World arrives at the perfect, most- needed moment. Tears came as I read it—tears of relief and joy that the church had found its voice in this time of crisis. Jim's brave, resounding summons to his fellow Christians comes as marching orders for us all. People of faith have been charged to answer the call of environmental stewardship in the twenty-first century. Too often a theological fringe element has silenced the compassionate and caring faithful serving in faith communities across this nation. 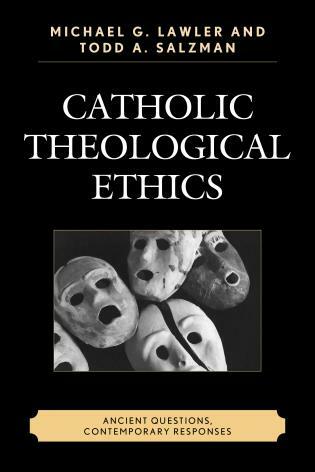 Jim Antal’s book is a profound answer to fringe and ethically suspect theological movements attempting to silence faith voices committed to creation care. This book is part manual, part theological reflection, and all prophetic witness. We must be honest enough to admit that religions originally acknowledged climate change with hesitation, even reluctance. Today, they embrace their responsibility in raising awareness about creation care. In this urgent vocation, Jim Antal has demonstrated unique leadership: proclaiming the gospel of the sacredness of God’s creation, promulgating the dire effects of global warming on the most vulnerable, as well as practicing what he preaches in church and society. This book is the fruit of mature discernment and extensive ministry. Jim Antal is not preaching to the choir. He is preaching to all of us for all of us, summoning us and the church to an urgent new calling—to heal a creation broken by the ravages of global warming and climate disruption. 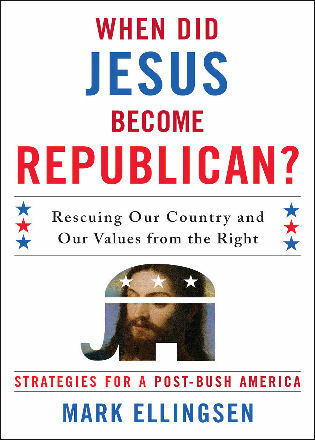 His inspiring book and the stories he tells lift us up and prepare us for the great moral challenge of our time. Antal braids science, testimony, and action plans into a strong tether between a planet sliding into climate disaster and a hope of creation restored. 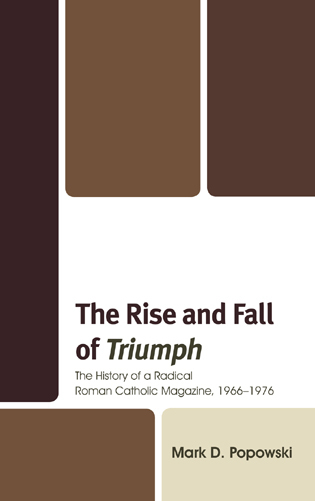 This book shows how we together can pull back from the brink. 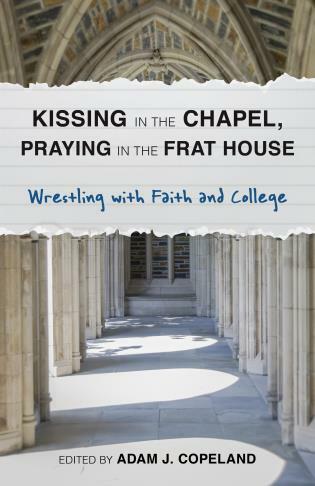 People of faith need to read this book—now! In his life and work Jim Antal has been a tireless Christian witness to the moral challenge of climate change. In this comprehensive book Jim brings together his compelling personal experience and his broad knowledge to assist other leaders in carrying on this great work. With his powerful prophetic voice he has done a great service to the cause of promoting climate awareness and climate justice. A growing number of calls plead for the church to address ‘the long emergency’ of the climate crisis. Few, however, say how to do so as people of faith who courageously take on the mantle of moral leadership. Jim Antal does both in his sure-footed and bracing way. Climate Church, Climate World is a gift. Jim Antal is a faithful and courageous advocate in the struggle to save the earth. I am thankful for his leadership. His new book is a must read for all who desire ideas and inspiration. Jim Antal has written an inspired and inspiring call to arms—inspired by his fervent belief in God and inspiring to all those of faith who respond to his call. The book charts the damage humankind is causing to its planetary home and points to the many ways in which humankind can change its ways—indeed must—before the damage becomes irreversible. 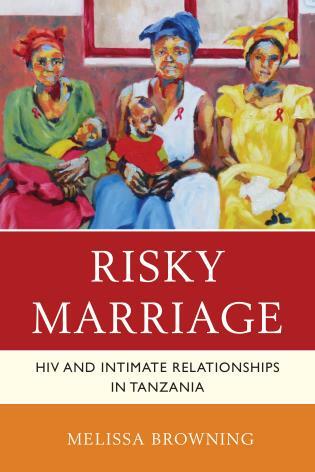 A most timely and important book! For far too many mainstream churches, climate change is still considered a topic too hot for Sunday mornings. And yet, as the Reverend Dr. Jim Antal writes in this learned, heartfelt, and prophetic epistle to American churches and people of faith everywhere, the climate crisis and the suffering it brings are the overriding physical and moral facts of the world that we as Christians are called to love and serve. 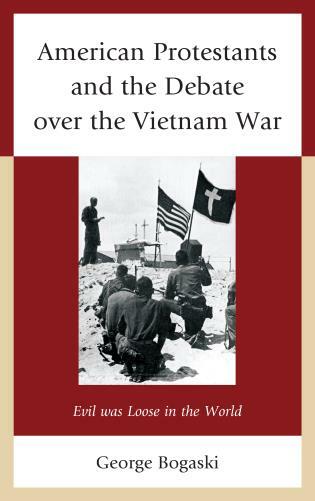 Where, then, if not in our churches, must we engage this greatest of human crises? 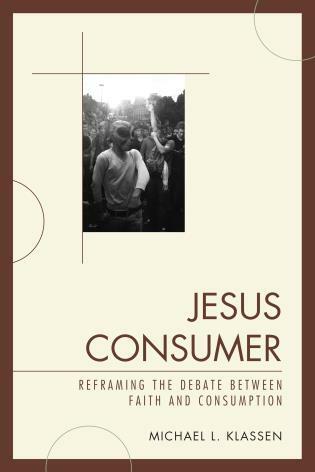 With candor, emotional honesty, and moral clarity, Antal offers a profound new vision for what it means to be a church, and a follower of Jesus, in the twenty-first century. Antal pulls no punches, trenchantly calling people of faith to live beyond our denial and into our interdependence. Theologically grounding our call to action, he provides pragmatic ways for us to proceed as we seek to address the calamity at hand. He stretches us to live free from the limits of our fears. Climate Church, Climate World is an essential resource. Jim Antal embodies the moral imagination that we so desperately need in order to rise to the challenge of the climate crisis. 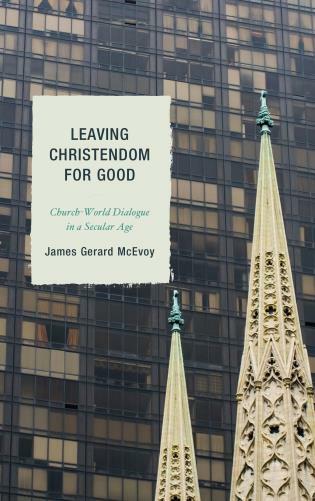 His book invites us to imagine a church that puts its principles into action in the twenty-first century and offers a wealth of resources for people of faith who are ready to answer that call. For years we’ve been waiting for a book that has the power to awaken communities of faith to their high calling: to lead the way in preserving the web of life and averting climate chaos. We’ve been waiting for a book that gives us straight talk about the climate crisis, faces the terrifying facts without flinching, and provides its readers with the moral grounding, motivation, and tools for faithful and effective action. 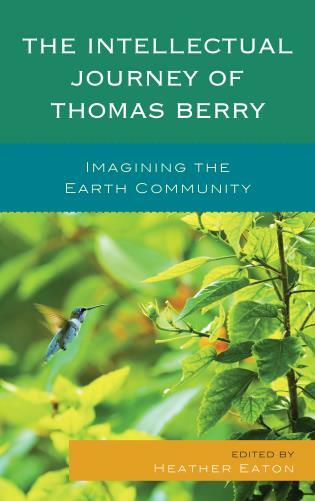 We’ve been waiting for a book that, in challenging us to take action on climate, skillfully articulates our moral and ethical responsibility and offers a humble, brilliant, and provocative reflection on the nature of hope. Climate Church, Climate World is that book. 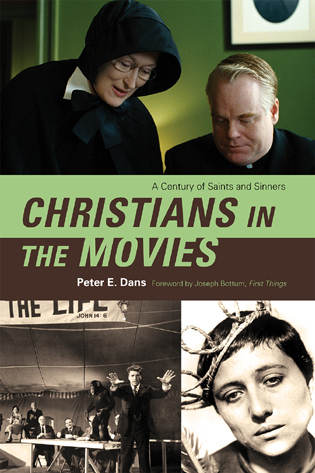 It is a joy to welcome it into print. As a pastor, a civil/human rights activist, and a psychologist, I find this book to be the best I have ever read at simply explaining climate change to the average person. It details the ‘required action steps’ to take if the Church is to assume its rightful place in saving and sustaining what God has entrusted to its care. Jim Antal reminds us that the climate crisis, while overwhelmingly frightening, recalls the church to its deepest vocation: incarnating the love that is God. The book describes a path forward, full of inspiration, scriptural grounding and science. It’s also a path that leads to a world of peace, joy, and a more hopeful future. Climate Church, Climate World argues that climate change is the greatest moral challenge humanity has ever faced; it multiplies all forms of global social injustice: hunger, refugees, poverty, inequality, deadly viruses, war. Environmental leader Reverend Jim Antal presents a compelling case that it’s time for the church to meet this moral challenge, just as the church addressed previous moral challenges. He calls for the church to embrace a new vocation so that future generations might live in harmony with God’s creation. After describing how we have created the dangers our planet now faces, Antal urges the church to embrace a new vocation, one focused on collective salvation and an expanded understanding of the Golden Rule (Golden Rule 2.0). 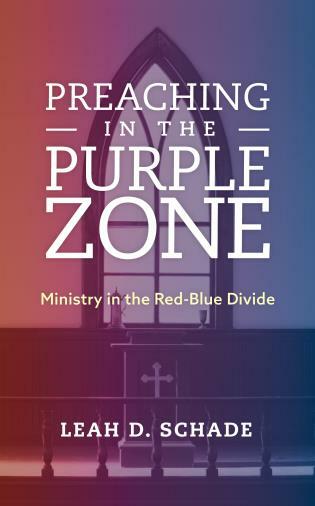 He suggests ways people of faith can reorient what they prize through new approaches to worship, preaching, witnessing, and other spiritual practices that honor creation and cultivate hope.